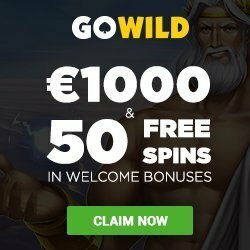 GoWild Casino Bonus: $/€1000 Bonus + 50 Free Spins Welcome Bonus! Get over $/€1,000 In Match Bonuses + 50 Free Spins On A Selection Of NetEnt Slots At GoWild Casino! 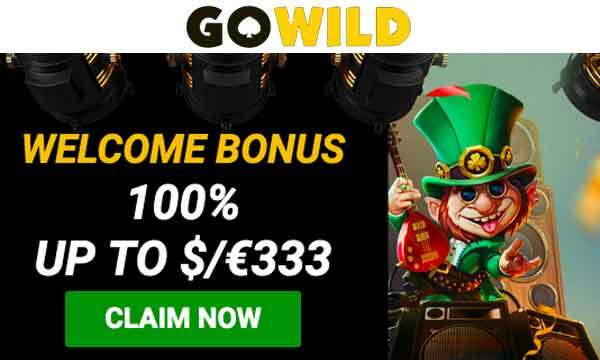 The GoWild Casino Bonus kicks off with a 100% Bonus up to $/€333. Then across your next 2 deposits you can claim 50 free spins on 5 different NetEnt slots, plus another $/€700 in bonuses. The GoWild Casino Bonus is broken down into 3 parts and covers your first 3 deposits. So in total that’s a $/€1,033 bonus + 50 free spins. To claim any of the 3 deposit bonuses, there is a minimum deposit of $/€20 required. Wagering on the free spins winnings is set at 35x. Wagering on each of the deposit bonuses is set at 35x (deposit + bonus). Mobile Mondays: Get a 25% Bonus up to $/€100 + 10 free spins on Piggy Riches. Tuesday Spins: Claim 10 free spins on one of the newest game releases every time you deposit $/€20. 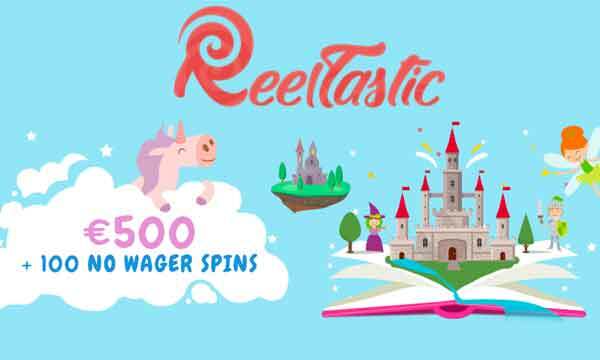 Get up to 100 free spins in total! Wednesday Deluxe: Grab 100 free spins if you have opted in and made qualifying deposits. Plus grab an extra 15 Deluxe Spins when you deposit $/€25. a 33% Bonus up to €/$333 on every 3rd day of the week! Loyalty Thursday: Get double the loyalty points every Thursday. Reach those loyalty rewards much quicker! Sunday Funday: Get 15 Free Spins every Sunday when you deposit $/€20. 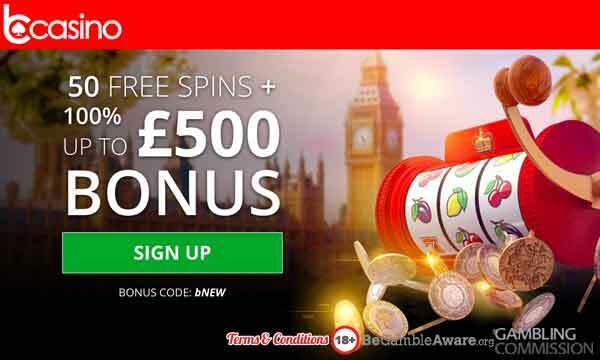 It total you can claim up to 150 Free Spins! GoWild has been around for a while now and is a well respected online casino for players in mainland Europe, Canada and New Zealand. Unfortunately they no longer accept UK players, but they may consider doing so in the future. Their site is really well put together. It’s really easy to navigate with good categorisation and organisation of the game genres and titles. Whether you’re playing on mobile or desktop, there’s no fuss in finding what you’re looking for and game load time are quick. The GoWild Casino Bonus gets new players off to a great start. The first 3 deposits are rewarded generously with lots of bonus cash and free spins. It’s not just new players that get all the prizes though. Returning player can pick up a special bonus every day of the week also! The selection of games here is pretty good too. Pick between a great selection of slots, table games and live dealer games. 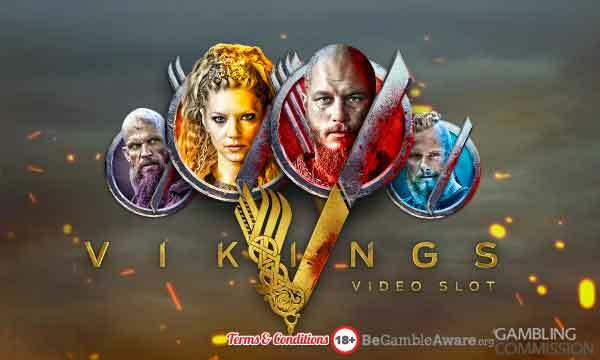 All the slots are provided by some of the best games produces in the industry, such as: Quickfire, NetEnt, Evolution, iSoftBet, Play N Go and Pragmatic Play. Go Wild with the GoWild Casino Bonus! Get yours today!